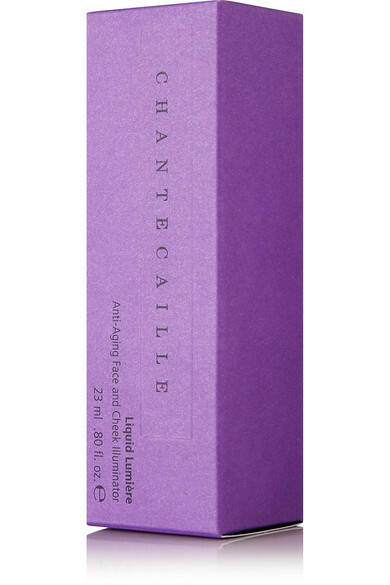 Get a fresh, youthful glow while combating the signs of aging with Chantecaille's 'Liquid Lumière Illuminator'. 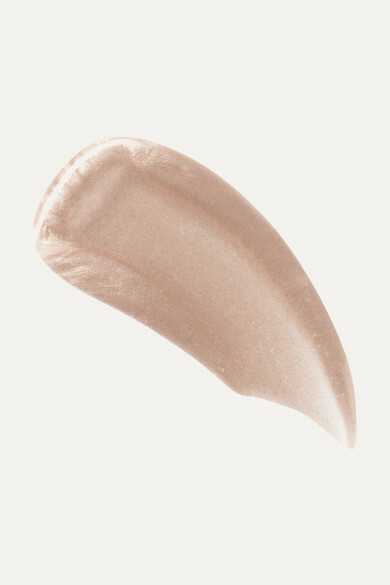 Lightweight and velvety soft, it contains a powerful botanical blend that smooths imperfections and evens skin tone. Bamboo and Pea Extracts even boost collagen over time. We love 'Sheen', a pearlescent soft pink.